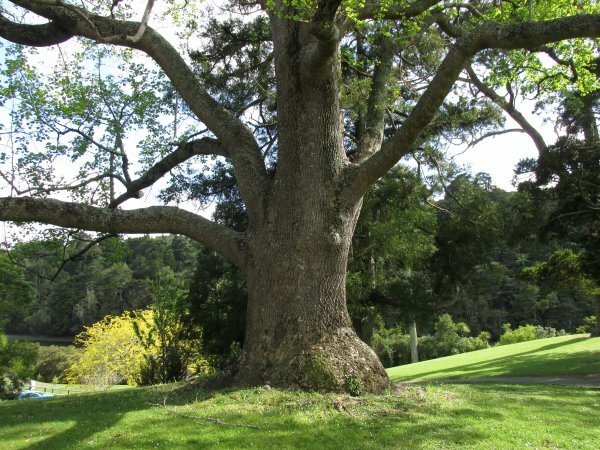 A very large tree in Lucy Moore Memorial Park. The upper canopy looks to have been previously topped or damaged in a storm. 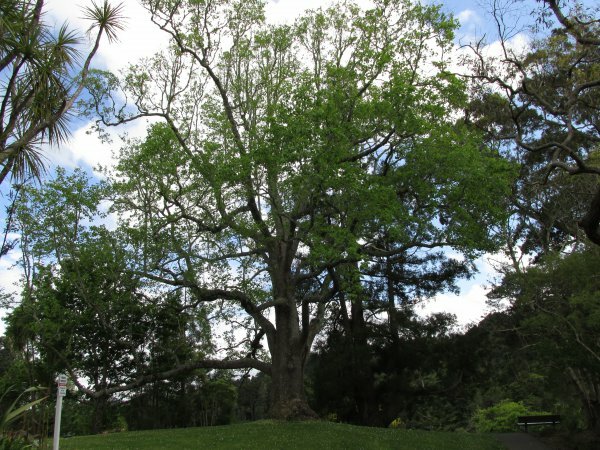 The park has been named to honour Lucy Moore (1906–1987) often referred to as ‘the mother of New Zealand botany’ (Cadwallader, 2014). The tree looks to have been topped at some stage. 21 Oct 2014 Cadwallader, B.G. At the the top of the hill near the centre of the park.